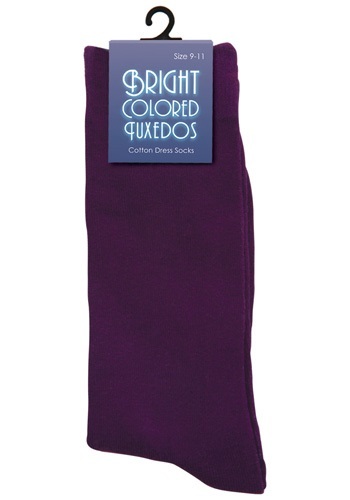 Add a classic, yet modern flair to your costume or ensemble with these purple men's socks. These men's dress socks fit most adults and are made of a cotton / poly blend. 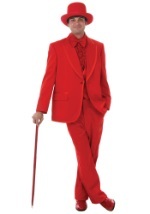 Wear these socks with your next Halloween costume or just wear them for a night out on the town.